Francisca is a Portuguese woman who has been living in Belo Horizonte, Brazil for a year. Francisca is not best pleased when an old acquaintance, Teresa, turns up and moves in for a while. There was every reason for them losing touch - Teresa is a babbling ball of energy, whereas the solitary Francisca much prefers peace and quiet. Nevertheless, it turns out to be a good combination, and a close friendship is hesitantly formed. At the same time, Teresa awakens in Francisca a desire for her homeland; she misses Lisbon and, with her 30th birthday looming, needs to decide where she wants to grow old. As Teresa enthusiastically finds her way in a new country and city, Francisca already seems to be saying goodbye. Marília Rocha, known principally as a documentary maker until now, used non-professional actors for her feature debut, but this is never apparent. 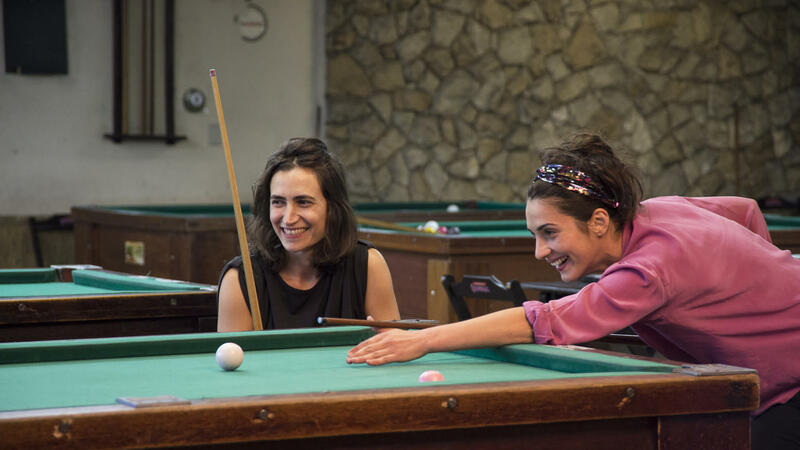 Elizabete Francisca and Francisca Manuel present the doubts, charm and idiosyncrasies of their characters with the assurance of established actresses - it is also no coincidence that their own lives share elements with those of Teresa and Francisca. The third major role in this sensitive drama is set aside for Belo Horizonte - with three million inhabitants one of the largest cities in Brazil, although still relatively obscure. 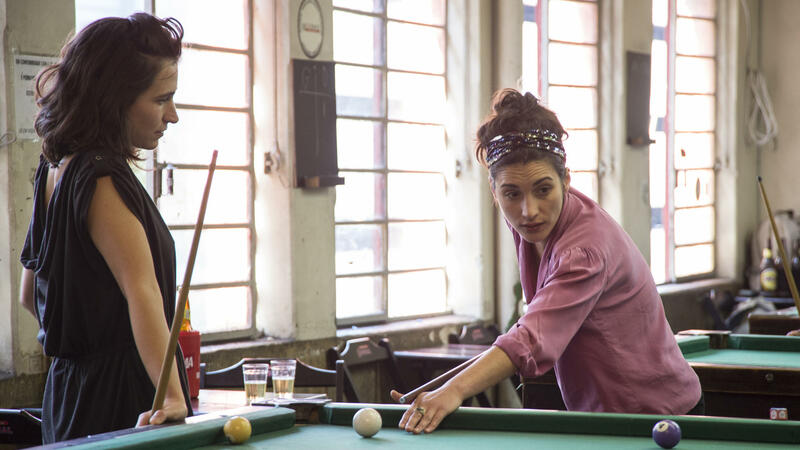 Lacking tourist magnets, the city relies on the geniality of its inhabitants (Francisca says they are “too free”; her friend corrects her: “sociable”), and on its ever-relaxed vibe, which Rocha lovingly captures. Eight young talents are given the chance to shine. 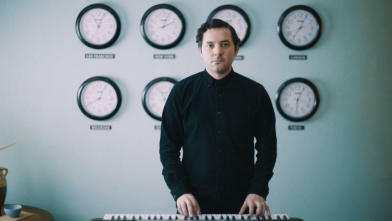 It’s a big day for the little radio station Pars Radio, broadcasting in Persian from San Francisco: Metallica is going to jam in the studio with Kabul Dreams, the first rock band from Afghanistan. But first, everyday life intervenes, in a dryly comical way. With Tiger Talk in Schouwburg Foyer on Mon 1 Feb, 22:00. While undergoing a personal crisis, a successful actress returns to her old theatre company in New York, looking to find a balance. A psychological portrait filmed in a naturalistic style, of a woman asking herself with increasing desperation: what do I really want? And: is there a guide through the impenetrable forest of modern life? With Tiger Talk in Schouwburg Foyer on Sun 31 Jan, 22:00. 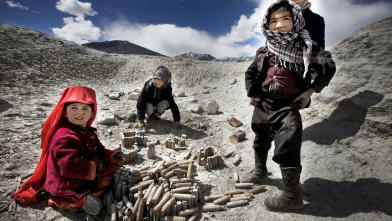 An Afghan child knows that a landmine can also be your friend. If you dig it out carefully, you can get money for it. Fiction and documentary, fantasy and myth: the war intertwines irreconcilable realities in perverse ways. An at times painfully intimate portrait of Afghanistan. With Tiger Talk in Schouwburg Foyer on Tue 2 Feb, 22:00.